Well, it looks like we’re heading back out west. I knew before we even moved to Ann Arbor, Michigan that we would probably only be here one year and still it makes me a little sad that we’re already saying goodbye. It would have been nice to enjoy the summer here in its entirety and even the fall. The early fall. And then when it got chilly we would high tail it back to blue skies and a sun that is still producing heat. 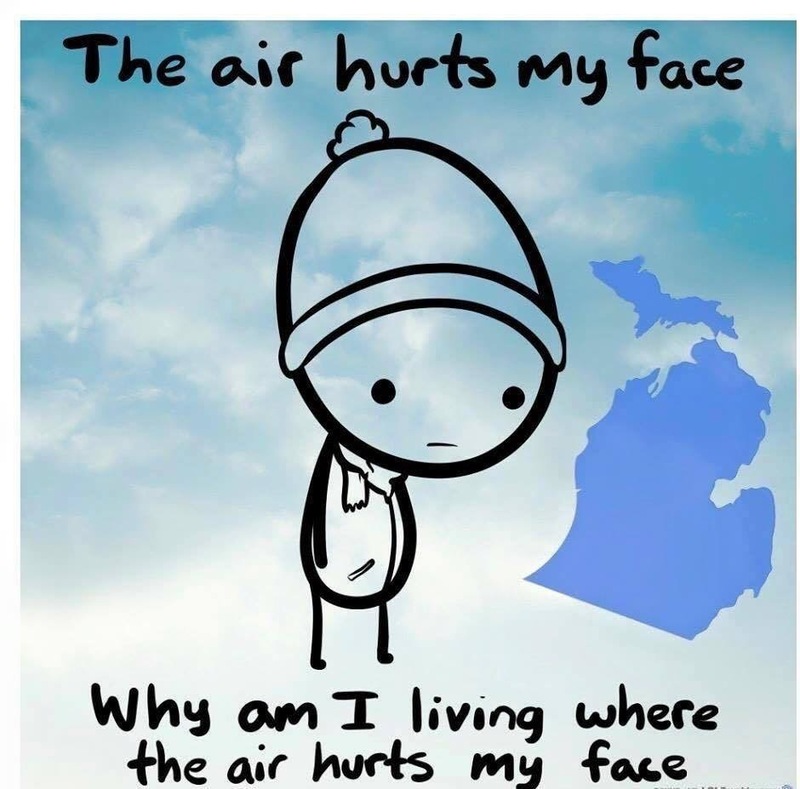 On my last day as a Michigander I thought it would be fun to reflect on all the fun things I’ve learned while living here. 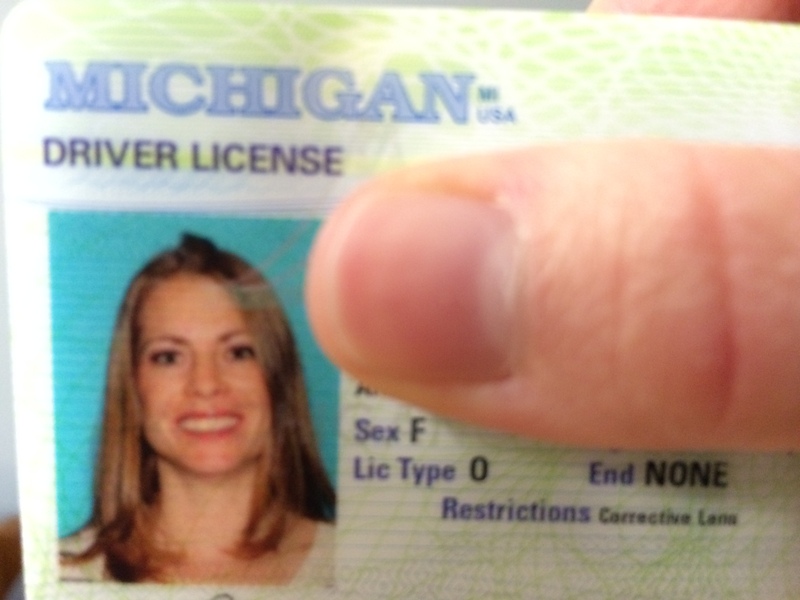 Someone from Michigan is called a Michigander. 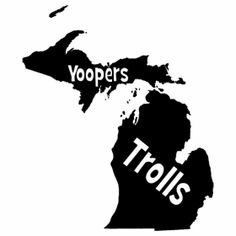 Not Michiganite or Michiganer or Michigonian. Thanks Uncle Stewart. Roundabouts don’t have to be scary. The speed limit for one is usually 15 mph, but if you go slower than that the guy behind you is definitely going to honk so you might stay slightly above to be safe. Er, or at least socially safe from your peer drivers. 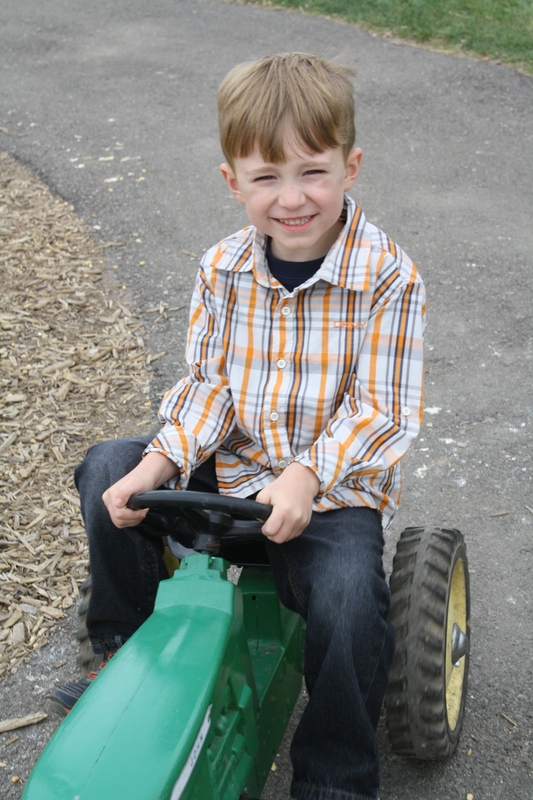 Pulling out of a roundabout too fast after said driver honked at you could result in a speeding ticket. I didn’t say it did. I said it could. It could also result in a warning if the policeman realizes you’re from out-of-state and takes pity on your poor circular driving skills. I didn’t say it did. I said it could. 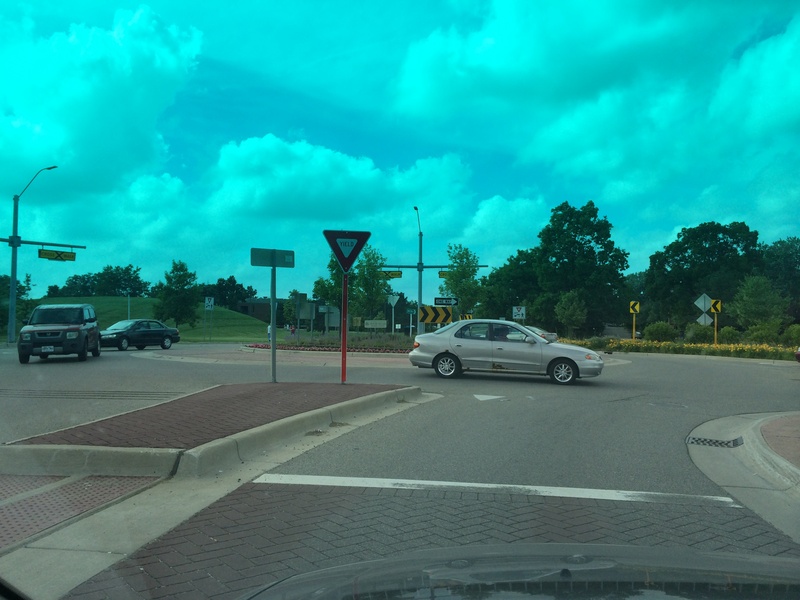 Also, despite any natural instincts one might have, a blinker in a roundabout is unnecessary. If ice cream is on sale at the grocery store and you can’t find Dreyer’s, it’s okay. Here it’s called Edy’s. Perhaps they’re brothers? The nickname “The Big House” for Michigan Stadium is totally justified. 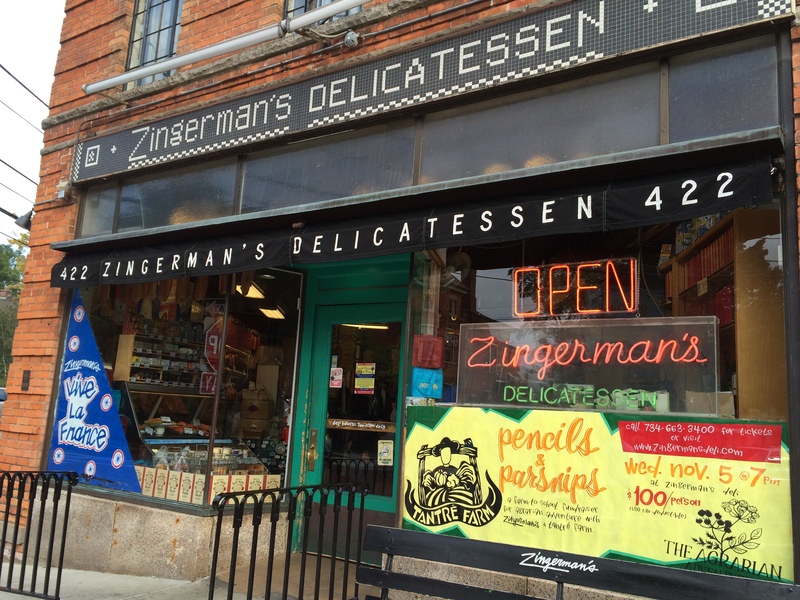 Zingerman’s may be the best sandwich place in the entire world. (It’s possibly the most expensive as well.) It’s definitely the most tasty place to stand in line as you get to sample all kinds of fun treats along the way. 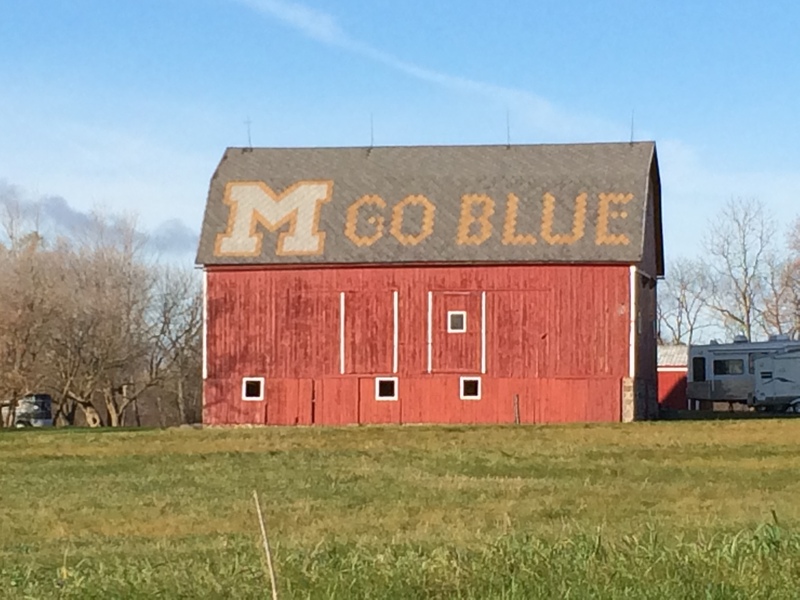 Don’t ever miss the fall in Michigan. Enjoy it while it lasts because the height of the colors lasts only about two weeks. Enjoy the spring. Trees here blossom suddenly into beautiful cotton ball flowers of all colors. Sadly they last only a couple weeks because apparently spring brings rain. 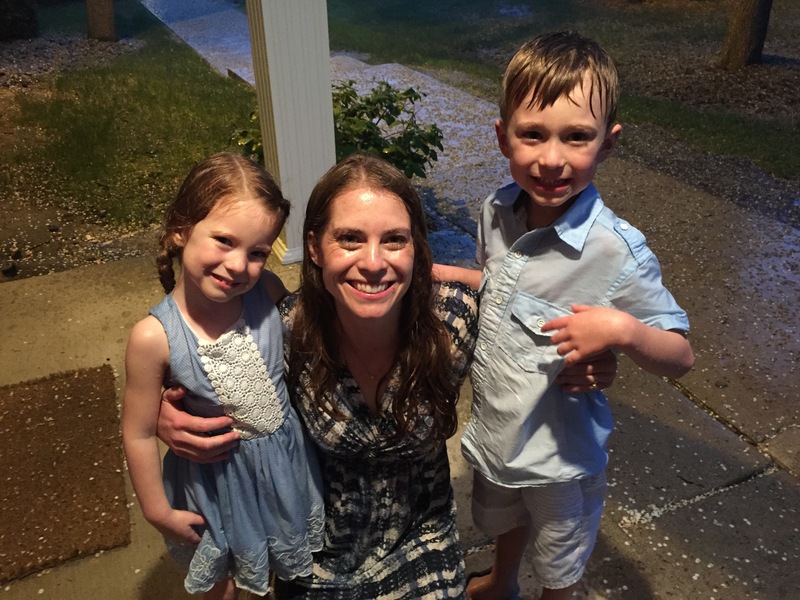 Not like happy play in the rain sprinkles but downpours that leave those pretty flowers all over the sidewalk. 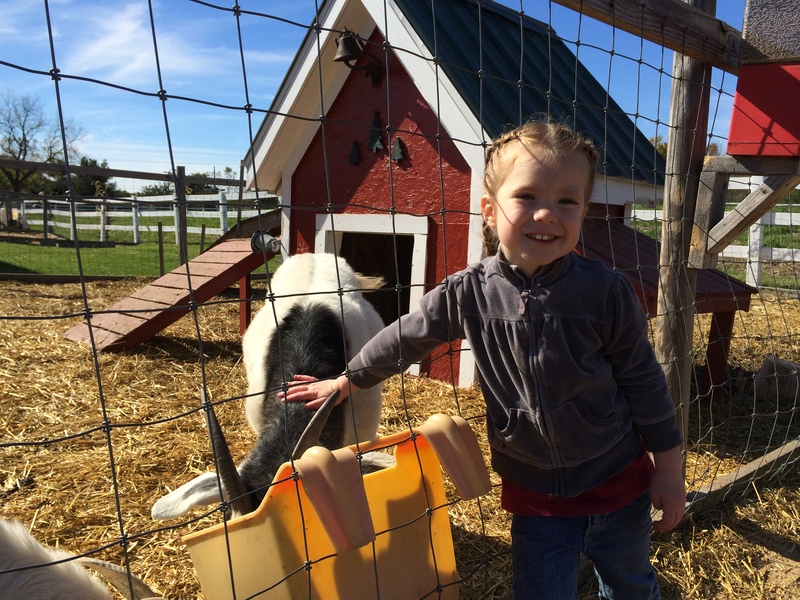 There’s more to do at cider mills than just drink cider. Go explore as many as possible. Drink cider at all of them. 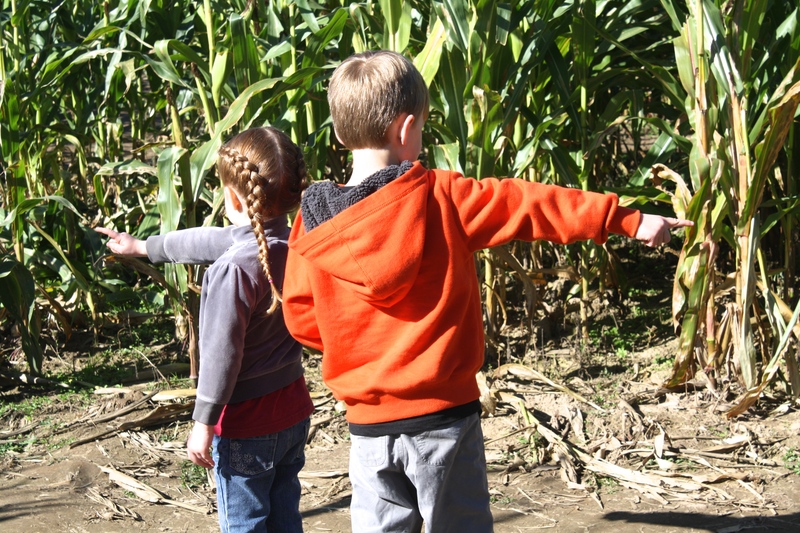 Don’t eat as many donuts.While at a cider mill, get lost in a corn maze. Visit Mackinac Island in August during their Fudge Festival. They hand out free fudge to kids. Not just samples, but entire slabs that are normally $7 a piece. Borrow a kid before you go. I guess if you can’t find one it’s okay. They offer free samples at all the fudge shops on the island too. Skip breakfast. Eat fudge. Skip lunch. Eat fudge. Or you know, don’t skip anything and just be sure to rent a bike. See if you can ride it up the hill to Fort Mackinac without stopping. That’ll burn off some of those fudge calories. 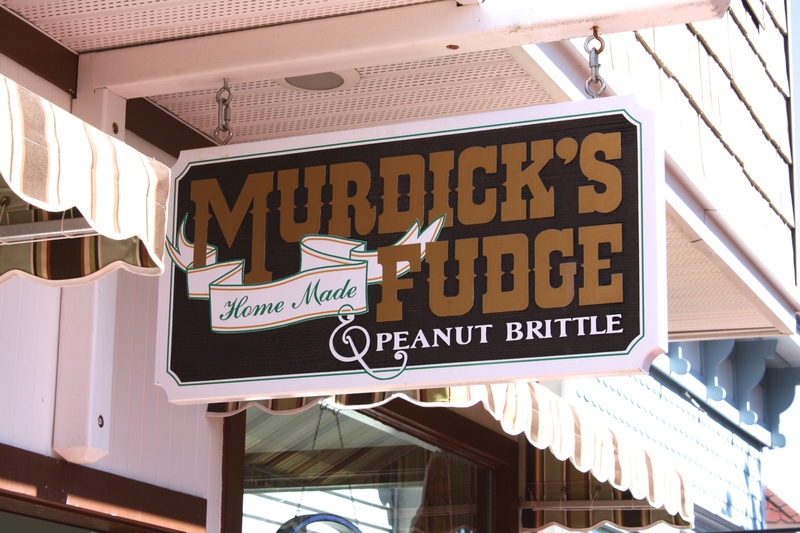 Also, don’t ask people where the best place to get fudge is. Everyone has a different opinion. Try them all for yourself. 🙂 Trust me, rent a bike at some point too. Proud to be a Fudgie! The third Saturday in October is “Sweetest Day” for states around the Great Lakes. There are cards, chocolate, and flowers. Basically it’s Valentine’s Day in October. REI sells long-johns/thermals that are described as “heavy.” I needed these for about four months straight. For the other two months I wore regular cotton thermals. If you don’t already have them, buy warm clothes. Like layers of them. It’s gonna get cold. 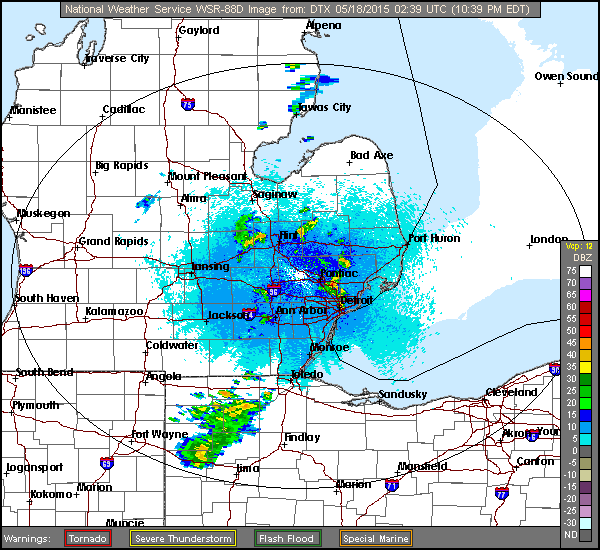 Check the radar. Michigan weather is very unpredictable if you aren’t a weather man. On our anniversary we came out of the restaurant to a beautiful warm evening and decided to take a walk. 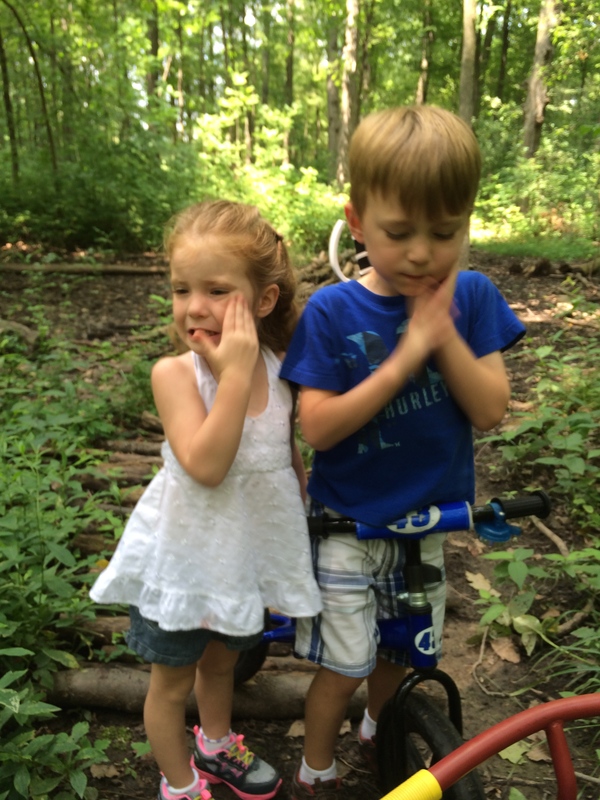 About ten minutes into our stroll with our kiddos I felt a drop. “Michael, I think I felt a drop. Wait, there’s another one. Are you feeling that?” “Uh oh. Yeah.” Mike nodded. “Let me look at my phone to see how close the next storm is.” While he was pulling up the NOAA website I was turning the kids around. “Come on you guys. It looks like it might rain. Who wants to try to walk fast with Mom? Here we go, here we go.” We all started a little chant walking back towards our apartment. “Daddy?” Matthew asked. “When is it going to rain?” “Probably in about two minutes, Bud.” “Seriously Michael? We’re not going to make it in two minutes. Like a little rain or a lot? Because I feel like here it just tends to pour. Uh oh. Start running!” I grabbed Lindsay, Michael had Matthew and by the time we made it back to our apartment we were all drenched! If you’re planning on visiting in the summer, invest in a Sam’s Club or Costco size package of OFF. You’re going to need it. Mosquitos are EVERYWHERE.